Happy holidays and stay tuned in the New Year for new and growing collections! This week our featured place is Fort Fraser, British Columbia. Today, Fort Fraser, named by the explorer, Simon Fraser in 1806, is a community of about 1000 people that is active in the tourism and forestry industries. Mill at Fort Fraser, BC-1456-2-11. 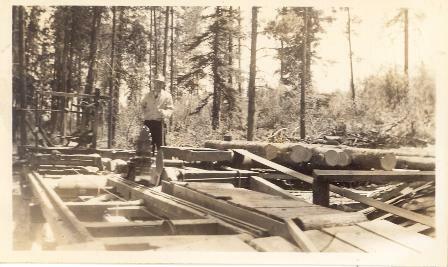 This photograph of a lumber mill in Fort Fraser comes from the B.C. Historical Photograph Album Collection . RBSC collects photographs both individually and as parts of larger collections. On our website you will find tutorials on how to search for photographs in our collections. It is found near the geographical centre of British Columbia, 44 km west of Vanderhoof on The Yellowhead Highway. Originally established in 1806 as a North West Company fur trading post by the explorer Simon Fraser, it is one of present-day British Columbia’s oldest permanent European-founded settlements. The area around the community is also recorded as the site of the first land in British Columbia cultivated by non-First Nations people. The present community is located at the site of the last spike of the Grand Trunk Pacific Railway, driven on April 7, 1914. The Rare Books and Special Collections (RBSC) reading room is named after the community of Fort Fraser. We think that it is a very fitting name for our reading room. 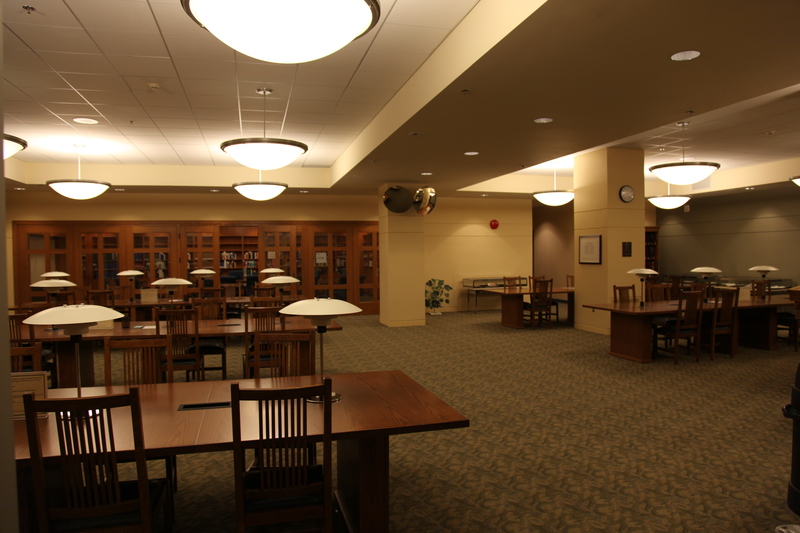 Similar to the way in which Fort Fraser is located near the geographical centre of British Columbia, physically, the RBSC reading room is located at the heart of the Barber Learning Centre. If you have some extra time before we close for the holidays at 3pm on December 24, please drop in to visit the RBSC Fort Fraser Reading Room and a take a look at ‘Tis the Season, a winter holiday-themed exhibition. 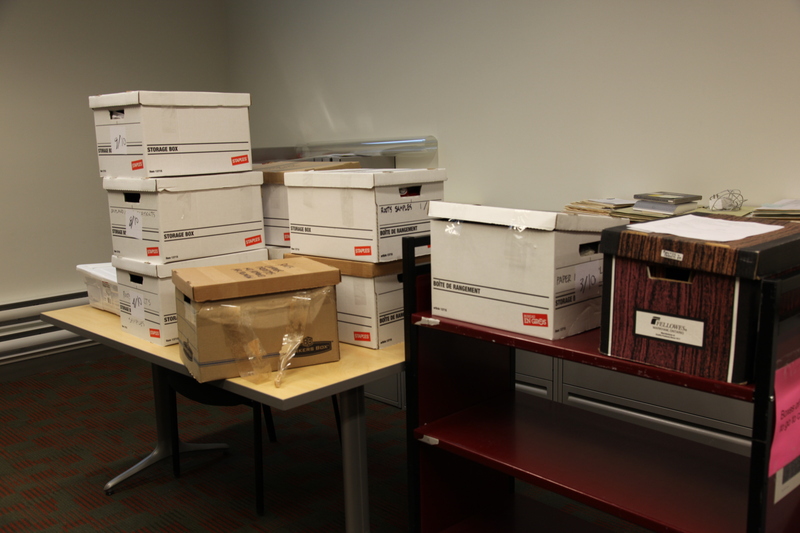 How do you keep track of your research in the reading room? A post to the Society of American Archivists listserv mentioned this piece of software: ILINX Capture Mobile “allows you to capture an image of anything, attach keywords to it, so you and easily find it later, and then emails a PDF of the image back to you.” Seems like a tool with potential for those who wish to take pictures of rare or archival material in Rare Books and Special Collections or University Archives and keep track of citations, box locations, etc. 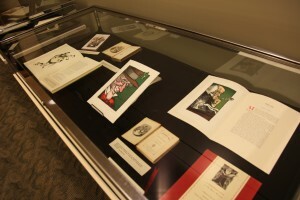 While using a cell phone or digital camera to capture images of material in our reading room is allowed in RBSC and UA (within the constraints of copyright law and fair dealing) we always caution researchers to take careful note of what they are photographing so that they can cite it properly later. 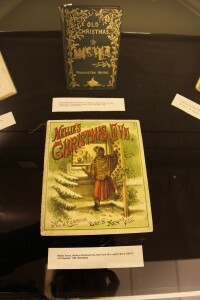 Do you have an app, a tool or other method of keeping track of what you’ve seen in the reading room? Tell us about it in the comments and share with others!